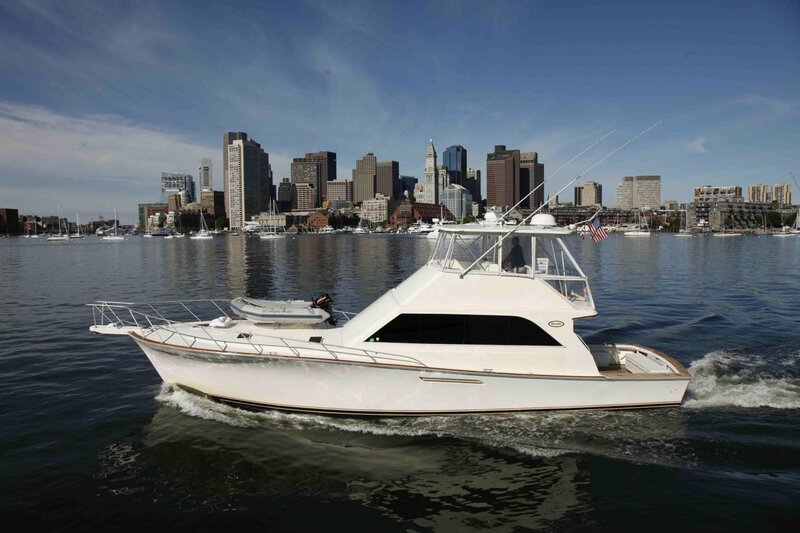 Whether just cruising slowly around Boston Harbor, running up to the North Shore or even down to Cape Cod, you can relax in style and luxury aboard this ! Her main salon is beautifully appointed and spacious. 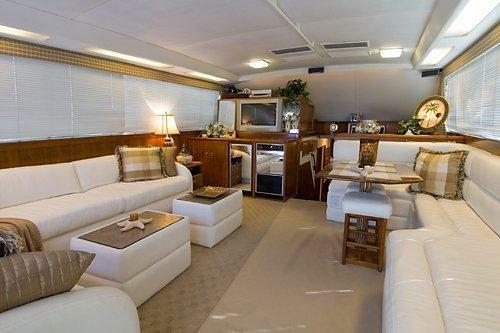 It is also roomy enough for everyone to gather inside should the New England weather be “less than ideal”. 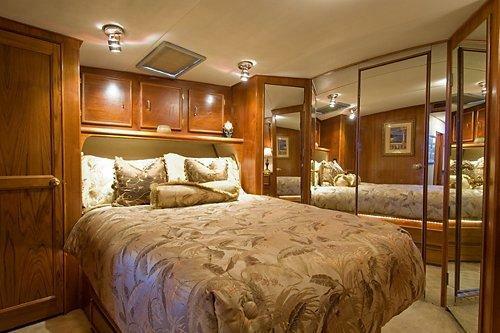 This vessel is outfitted with excellent amenities including a Sony surround sound system that is iPod/iPhone ready, a large, flat screen television equipped with TRAC VISION, so that you can watch your favorite sporting events while underway. 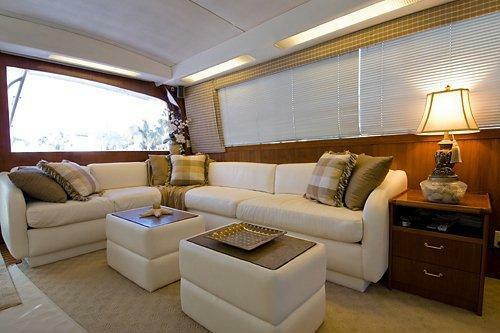 With a huge teak deck aft, there is plenty of room to sit and enjoy the sights of historic Boston Harbor. You will also be invited up to the enclosed fly bridge, with room for 10, for a 360-degree view of all the beauty Boston has to offer. Please connect for rates, availability and further information! We cant wait to have you aboard! Contact for quotes, prices are reference. 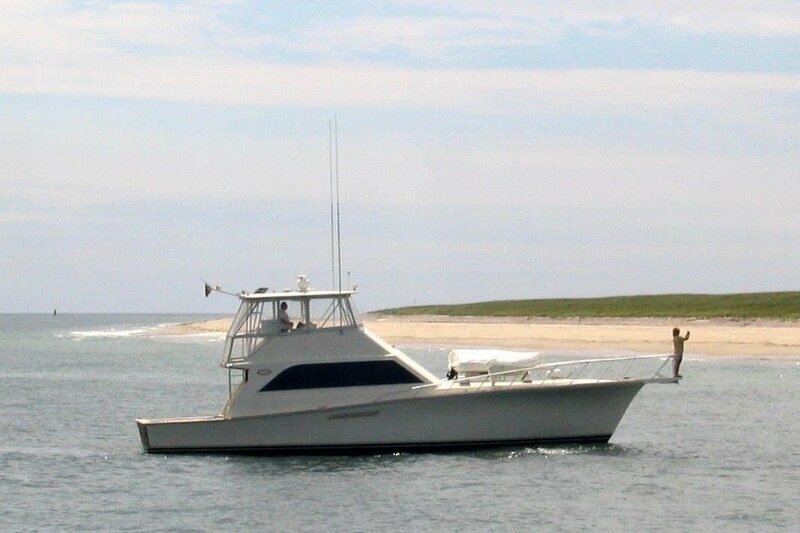 Usually this boat operates around Boston, MA.